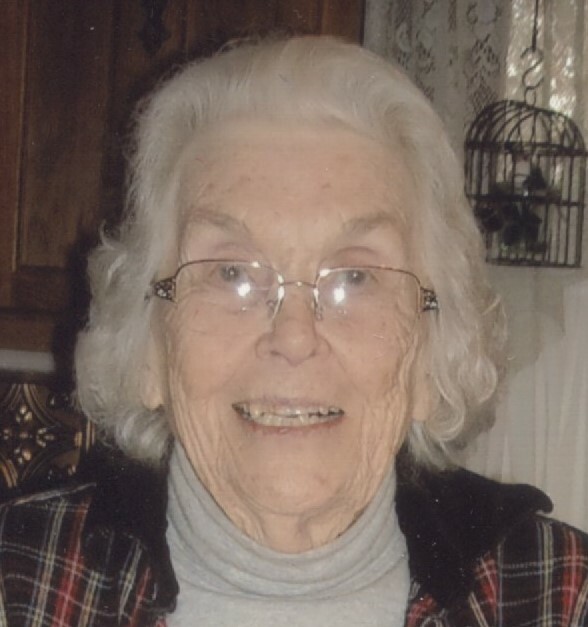 Imogene (Neisz) Clevenger 91, 0f Providence passed away January 30, 2019 at her residence. She is preceded in death by her husband L.J. “Chicken” Clevenger, Parents Ira Gabriel Neisz & Laurel Neisz, sisters; Billie Abbott & Irena Peyton, and son in law Danny Thomason. She is survived by 3 daughters; Tanya Thomason, Kellie & Mike Gee, & Kathy & Joe Gibson, 7 grandchildren, 15 great grandchildren, & 1 great great Grandchild. She was a faithful member of the Layfette Missionary Baptist Church in Dawson Springs, KY. Visitation will be from 10am to 1pm on Saturday in the chapel at Jones Kirby Funeral Home with services at 1pm with burial to follow in Layfette Missionary Baptist Church Cemetery in Dawson Springs, KY. www.joneskirby.com for online condolences and more.